A home can appear neat, clean and well appointed, but also have a major condition issue. Just owning a home does not qualify a seller to judge condition. It is very possible the owner is not aware of it. Reader Question: We looked at a home that we are considering making an offer for. When our friends at dinner asked us about the house, there were questions that came up we couldn’t answer. We then realized that we were focused on the floor plan and how our furniture and decorating accessories could fit, and probably overlooked important items. We are going back to look again. What do you recommend we check out? Randy and Heather C.
Monty’s Answer: Going back is a wise decision. One aspect of viewing a home that is difficult for many people, unless they have a construction background of some kind, is understanding the actual condition of a home. A home can be very neat and clean, and well appointed, but have some serious or expensive to repair condition issues. It is also possible that the seller is unaware of them as well. Just owning a home does not qualify a person to judge condition issues. Remember not to expect new when you are buying used. Keep in mind that most homes have some sign of wear or at least the possibility of condition issues. Your expectations should be proportionate with the complete picture when evaluating the home’s condition. Most condition concerns that are understood and properly valued should not prevent you from purchasing the home and being happy in it. The condition of a home is a significant consideration in most real estate transactions. A high percentage of the complaints voiced by buyers against home sellers involve the condition of the property. Condition issues that are not corrected in a timely manner can in some cases, worsen. Understanding the significance of these problems helps both parties evaluate the home’s value. Here are some common condition concerns and questions to ask to help put them into the proper perspective. The list could include such items as windows, carpeting, landscape drainage and more. 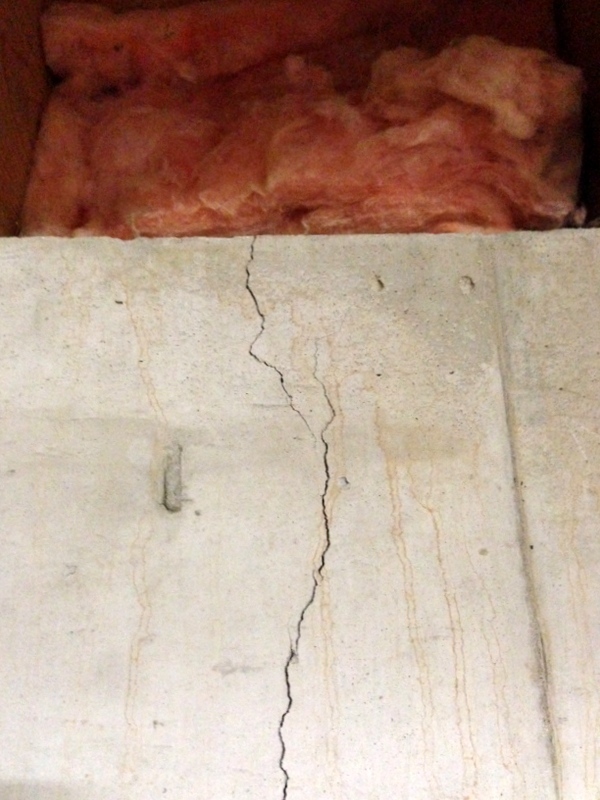 This information is in no way a replacement for a home inspection. This is meant only to help you get a sense of what to look for and then questions to ask that helps you to gauge the seriousness of a condition issue. We strongly recommend that the home be inspected. The home inspector offers an independent, unbiased opinion, and many homes inspections to practice the training they undertook to qualify them for inspection work. Their results help you make sound purchase decisions.